The DEANS are faculty members charged with academic administration. The deans are 'orchestrators' of the curriculum, the hiring, evaluation, and retention process, and the allocation of budgets, space and equipment. They work with the planning unit coordinators and planning units to articulate the curriculum. The structure of the deanery currently consists of two four-year deans and three three-year deans. 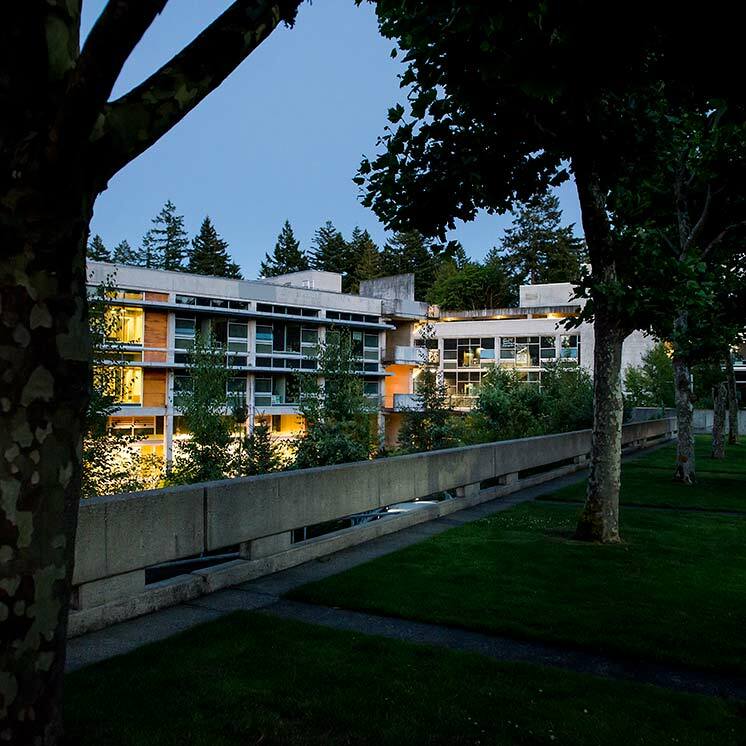 A principal reason for the three-year positions is to give Evergreen faculty members experience which would qualify them as candidates for four-year positions. We must develop, encourage, and nurture administrative talent within our own ranks, particularly by agreeing that serving as dean is an important faculty responsibility. Candidates for three-year and four-year dean will be solicited from within the faculty in the fall of the year preceding their term, and a decision on those candidates will be made in December. If a search for a four-year dean generates an inadequate pool or fails, another search will begin in January, to which external candidates may apply. Candidates for three year dean will continue to be selected from among the faculty.